Club Fours Champions for 2019. Dave Benson, Gary Wynne, Mark Hair and Geoff Page. 30 January: Despite the continued run of hot weather, 56 bowlers were not dissuaded from enjoying their Wednesday Nominated Triples which was played today over 18 ends. Winners on the synthetic had Troy Burton, (visiting his old stomping ground), combining with Geoff Fowler and Henry Dallas to win the money and on the grass Vic Garlick, Col Fossey and Bill Heylbutt prevailed. Lucky draw winners were Lance Atkins, Lon Richards and Greg Pearson. Club President, Noel Jackson welcomed new members Mike Dellaca, Bill Jackson, John Payne, Bob Peady and Keith Wigman. Each was presented with the club bowls cloth. Good bowling gentlemen it is great to have you with us and enjoy the friendship of our club! 2 February: The first round of the Minor Pairs Competition commenced today with some interesting results. Greg Smith and Noel Jackson defeated Vic Garlick and Stewart Sturrock 23-18. Col Saillard and Dave Perry held on to win 18-15 after leading 17-3 earlier in the game. Garry Porter and Denis Wilberforce made it into the semi-finals defeating Rob Young and John Payne 22-13. Graham Kelly and Gary Wynne, finalists from 2018, had a bye. Next Saturday Greg and Noel will play Col and Dave and Gary and Denis will play Gary and Graham. 3 February: The final of the Club Fours Championship was played today in warm conditions tempered by a north-easterly sea breeze. There was no clear favourite for the final which proved to be the case with either side in a position to win on many occasions. 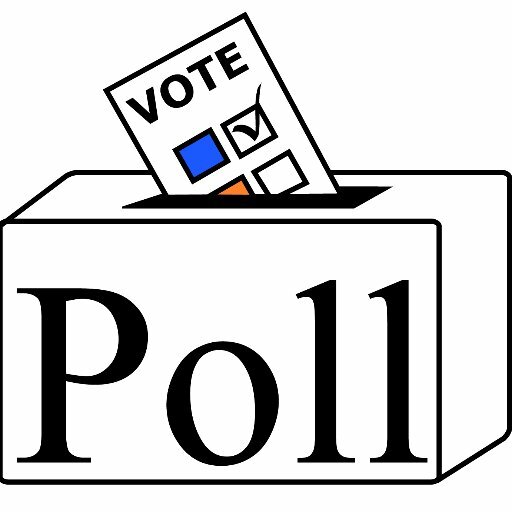 Gary Wynne, Geoff Page, David Benson and Mark Hair were opposed to Noel Jackson, Greg Smith, Geoff Fowler and Jeff Baker. The initial sparing saw both teams at 6-6 after 6 ends. A break of 6 shots at the 7th and 8th saw Mark’s side take a 6 shot lead and as it proved they were never headed during the remainder of the game. Jeff’s side closed to within 2 at the 16th but the momentum swung back the other way with Mark’s side winning 22-17. Congratulations to all the players for a wonderful exhibition of bowling befitting a final. Gary Wynne, Geoff Page, David Benson and Mark Hair. 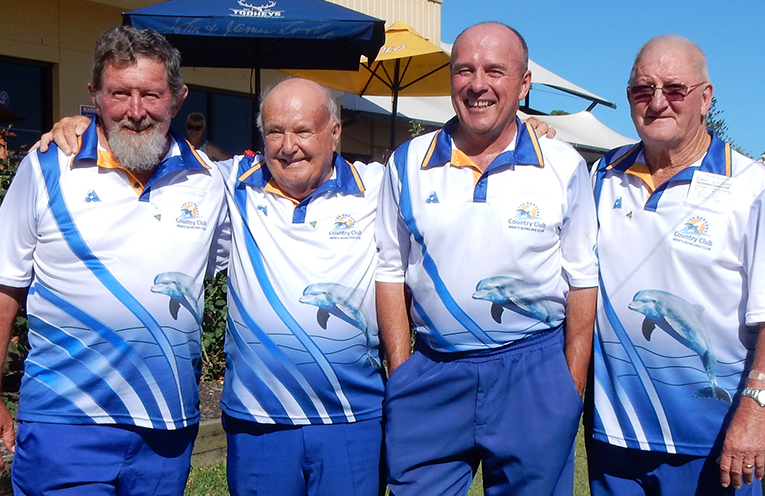 The Tea Gardens Men’s Bowling Club new competition strip was unveiled in the Club Fours final today. The new uniform designed, and supplied, by our very own Robyn Beaumont and featuring our new sponsor, First National Real Estate’s logo, was a hit with players and will be supplied to our registered bowlers at a substantial discount. Pennants selectors met this week to view the talent that we have and put together grades and team combinations. With 54 players at their disposal the task of putting teams together is never easy. It is expected that some in-house trial games will be organised in the near future.